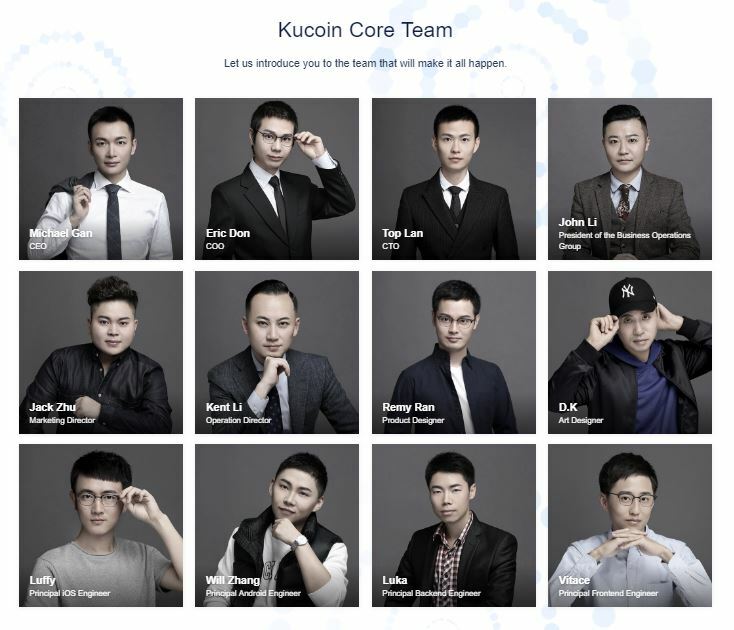 Kucoin Exchange - Asian Crypto Exchange... Will it Stack Up to the Rest? 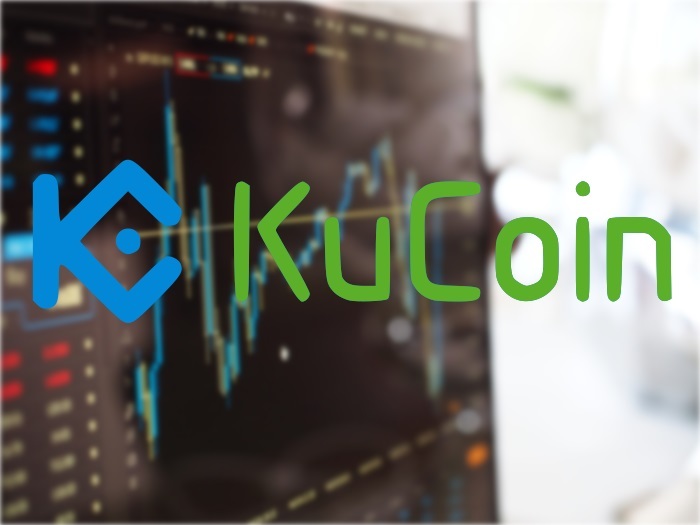 The Kucoin exchange was developed and released in 2017 – seemingly as a direct alternative (competitor) to the Binance exchange also released in 2017. Also Read: Binance Exchange Review – Hong Kong Based-Business… Is it Worth it? The system is built to offer buyers-and-sellers of the various crypto assets (tokens) the ability to trade. Like Binance, and the plethora of other crypto exchanges, Kucoin takes a small commission fee for each transaction. Its big offer to its audience is that it pays out 90% of this fee to token holders of the Kucoin token (KCS). Ultimately, the system works by allowing users to deposit their BTC etc into the Kucoin (in exchange for its own token) system, which then allows the deposited currency to be traded on the open market. If you are looking to get involved with crypto investing, you need an exchange in order to make the various transactions stick. 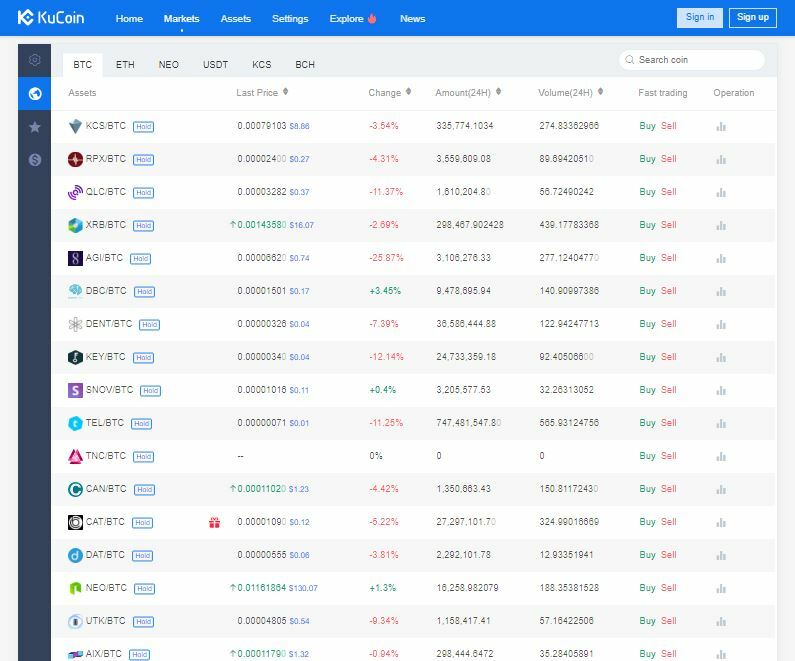 Whilst the likes of Coinbase and Kraken have been operating for almost a decade, new innovations, geographic location and general market consensus have lead to a number of new exchanges being opened – Kucoin being one.  The service was created to provide crypto – crypto exchange services (which means that it doesn’t accept fiat – crypto exchanges). It provides an effective charting system and supports almost all of the most popular altcoins, including the likes of Bitcoin, Ethereum, Litecoin, and many more plus its own shares cryptocurrency. The system works relatively well and has a dedicated team of support staff, who are available through WeChat. The only problem we found with their system is that there is no information about who ultimately owns the company or website. This is important as it generally determines how well they will be able to handle infrastructure upgrades and other aspects to the system’s growth. Again, it must be noted that this not only works similarly to Binance, but is also similar to a plethora of other digital asset exchanges – including the likes of GDAX which is CoinBase’s offering. It’s vital to stipulate that the system – and company – are not regulated. This means they do not have to conform to banking standards/practices enforced by the US and ultimately their buyers don’t have the same level of protection, both financially and legally, in case of any issues with the system. Finally, the system doesn’t permit margin trading. This is in contrast to the likes of Kraken, Bitfinex and several others, which do permit it. The system works very similarly to Binance (from which it’s been inspired) – each time you exchange crypto assets on the platform, you basically trade your BTC/ETH/etc for the Kucoins token (KCS). The importance of this is that when you trade your tokens with others, you’ll be able to do it by sending the KCS to other people. This is why this token has the price it does, and is ultimately why many have tried the system thus far. Like other exchanges Kucoin works by allowing you to register (for free) – after which you’re prompted to verify your account. After verification, you’re able to start trading the various tokens the system may have. To trade a token, you basically need to deposit the various crypto tokens you have in your possession with the Kucoins account, which they then list in their system. It typically takes about 30 minutes before your coins show up after sending them to their system. After doing this, you are able to either list the coins for sale, or buy new ones by trading what exists in your account. 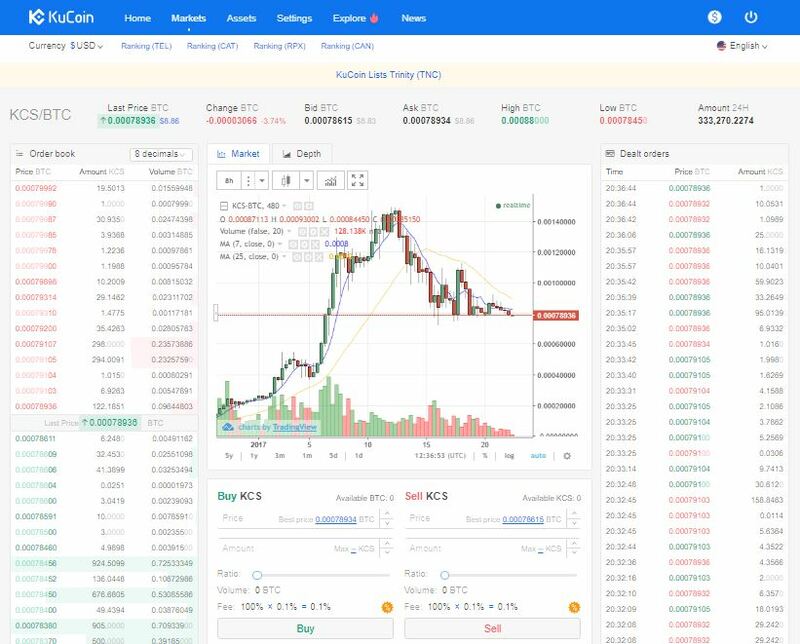 This is all handled behind-the-scenes in the Kucoin system, whereby when the trades are completed, you’re able to extract trade them back for your KCS. The system will only ever distribute 100m of their token, which should stabilize the price, and ultimately allow users to trade their tokens for different coins in the wider crypto space. Ultimately, the big problem with Kucoin is the way it’s tried to redesignate its profits to the market. Whilst this works well, like BitConnect (regarded as a “scam” by many including Vitalik Buterin which later on shuts down its operation), it creates a false dichotomy with many of its users promoting the system in order to keep earning income from its commissions. In other words, each time someone refers someone else to the Kucoin system, they receive some of the redistributed profits from the collected commissions on the exchanges. Each time a transaction takes place on one of these exchanges, a commission is taken to keep the exchange operating. Obviously, the level of this commission varies depending on the type/quality of the exchange… but the core of it is that they all take a cut. The minute a company begins to focus on profit sharing and other aspects, the focus goes on how to maximize profits rather than creating a truly effective service. Thus, when you’re looking at this system from either a user’s perspective, or an investment perspective, what you’re looking for is how well the system is going to give you the ability to not just exchange the various crypto tokens available today, but also how well the system is going to be able to cope with the various aspects to growth that many exchanges have experienced. Update: Kucoin suspends its referral program. Previous articleBitcoin Lightning Network – The Answer To Bitcoin’s Exponential Difficulty Problem? Next articleCoins.ph Review – Is it really everything it’s cracked up to be?